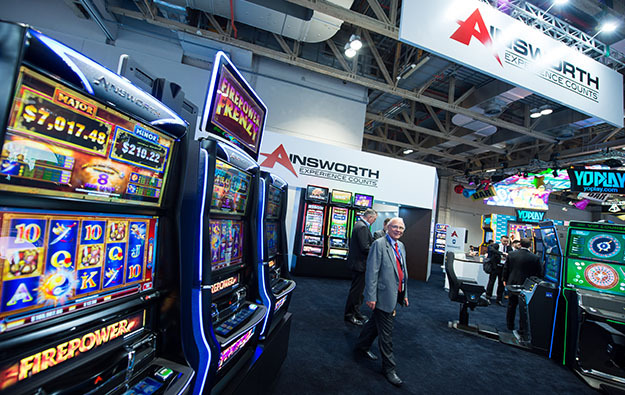 Australia-based slot machine supplier Ainsworth Game Technology Ltd on Tuesday reported net profit after tax of AUD9.7 million (US$7.6 million) from operations in the first half of its financial year 2018. That was down 52.9 percent compared to AUD20.6 million in the prior-year period, the company said in a filing to the Australian Securities Exchange. “This result was affected by a one-off adjustment of AUD8.6 million in the previous period reflecting the reversal of previously-recognised deferred taxes resulting from the treatment of foreign currency movements,” explained Ainsworth Game in Tuesday’s filing. It added that in the current period the “effective tax rate was 18 percent” which included adjustments on the carrying value of deferred tax assets and deferred tax liabilities “given the tax changes in the U.S. corporate tax rate resulting from recent U.S. tax reform”. “This tax change resulted in a net income tax benefit adjustment of AUD2.2 million,” it stated. The company said additionally that normalised profit after tax for the period – excluding impact of currency exchange rates – was AUD13.6 million, down 16.6 percent versus AUD16.3 million a year earlier. Ainsworth Game reported total revenue of AUD120.3 million for the six months to December 31, down 2.0 percent from a year earlier. International markets accounted for 69 percent of the aggregate revenue for the period, up by 2 percentage points from the prior-year period, noted the firm. Revenue from international markets increased by 2.0 percent year-on-year, to AUD83.2 million. The firm said the “modest growth in international markets was offset by a weaker domestic performance”. Revenue in the Australian market fell by 10 percent year-on-year, to AUD37.1 million. Earnings before interest, taxation, depreciation and amortisation (EBITDA) were AUD24.6 million, a decline of nearly 22.9 percent in year-on-year terms. Underlying EBITDA – adjusting for currency impacts and other significant items – fell by 10.3 percent on year to AUD26.9 million. Total operating costs – excluding cost of sales and financing costs – declined by 8.2 percent year-on-year to AUD56.3 million, because of a decrease in administrative expenses and research and development expenses “due to prudent costs minimisation in the period”, said the firm. The slot machine maker said also that it was reinitiating its dividend policy, with the board of directors declaring a AUD0.15-per-share fully-franked interim dividend. 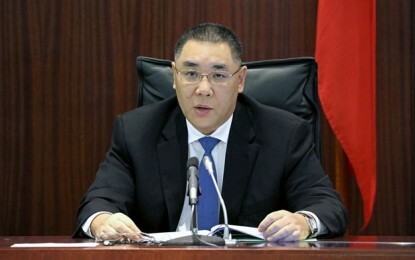 “The first-half-of-fiscal-year 2018 results are in line with our expectations. We continue to make good progress in executing on our key strategies to grow and strengthen Ainsworth,” said Ainsworth Game chief executive Danny Gladstone in a prepared statement. 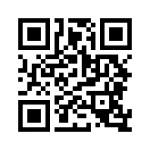 “We have invested in new technologies and are increasing our range of innovative content. We have intensified our sales and marketing focus and with new jurisdictions, our international footprint is expanding. Our pipeline of contracted orders is strong. We expect to progressively grow market share and profitability across both international and domestic markets,” he added. Mr Gladstone said additionally that the first half results “provide a solid base for a strong second half performance”. “We enter the second half with good momentum and we are making continuing progress in growing in the Americas … We expect to increase our units on participation, driving high quality earnings and strong cash flow,” said the CEO. The company said it expected the second half profit before tax – excluding currency movements – to be “modestly ahead” of the AUD42.2 million recorded a year earlier. Last month Austrian gaming equipment supplier Novomatic Group completed the acquisition of a 52-percent stake in Ainsworth Game.